With more than 90 years of history, Posadas, Posadas & Vecino is one of the largest and most prestigious full-service firms in Uruguay. With offices in Montevideo, Punta del Este, Zonamerica and Geneva, Switzerland, the firm boasts a truly international perspective. The firm’s leading position is built on its ability to support clients in highly complex business transactions, advising multinational corporations, financial institutions and local companies in a broad range of practice areas. 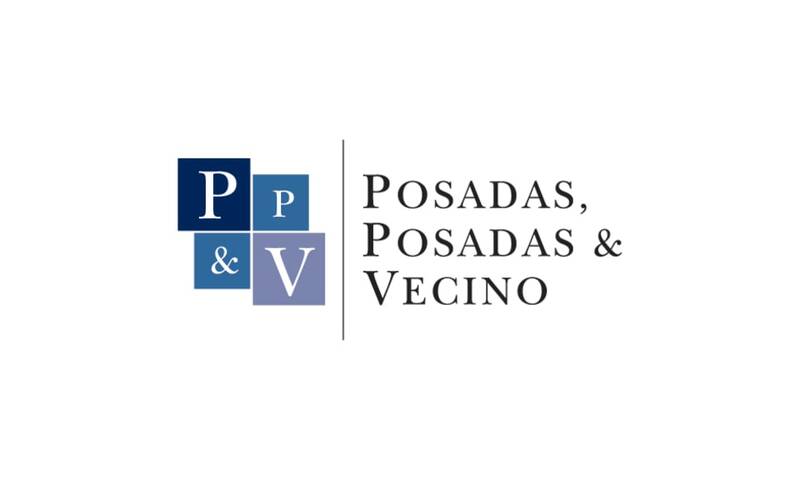 Posadas, Posadas & Vecino professionals provide legal, accounting, notarial and tax advice on complex business matters from a multidisciplinary perspective. This entails working as a team to provide the right solutions to the challenges posed by today’s business world. Corporate/M&A: The firm has a strong and experienced corporate/M&A team capable of handling all kind of transactions, including mergers, acquisitions reorganisations, restructurings, public offerings of securities, joint ventures and commercial agreements. Our team has participated in many of the most important transactions in recent years in Uruguay. Banking and finance: As well as acting on major financings, including bilateral and syndicated loans, real estate and project finance, and debt and equity capital markets transactions, PPV provides ongoing assistance to major multinational banks operating in Uruguay. The firm has participated in most major operations involving the purchase of banks and of pension fund administration companies. It also counsels a number of representative offices of foreign banks and international brokerage firms. Dispute resolution: PPV has a leading litigation practice, having represented clients in arbitration and litigation proceedings in virtually all areas of law. PPV’s litigation department has grown considerably in response to the requirements of various banks and other financial institutions, as well as due to certain class action disputes, involving over 300 plaintiffs. Tax and accounting: The firm has long maintained a leading tax practice, covering tax litigation and advisory matters. Our tax team also has wide experience in tax aspects of M&A, financial products, real estate transactions, transfer pricing regulation and international tax planning. Real estate and notarial services: Recent years have shown a very vigorous demand for real estate in Uruguay from foreign companies and other institutions (such as investment and pension funds), both in tourist areas of the country and in agricultural sectors. PPV regularly advises clients in a wide range of real estate deals, including rural land acquisitions and developments of urban properties. Energy: Conditions worldwide and Uruguay’s total absence of oil production have triggered a boom in alternative energy projects; 88 per cent of the country’s generation of energy currently comes from water, biomass and wind. PPV is currently assisting firms in developing projects on based on wind and biomass sources of energy. Labour and employment: PPV provides regular advice in all aspects of labour law, including employment contracts, collective bargaining agreements, negotiations with unions and labour litigation.